Who has the time or energy to be able to pick up all of the BBs that are shot out of your gun? Be responsible and green by using biodegradable BBs which degrade over time and are earth friendly. 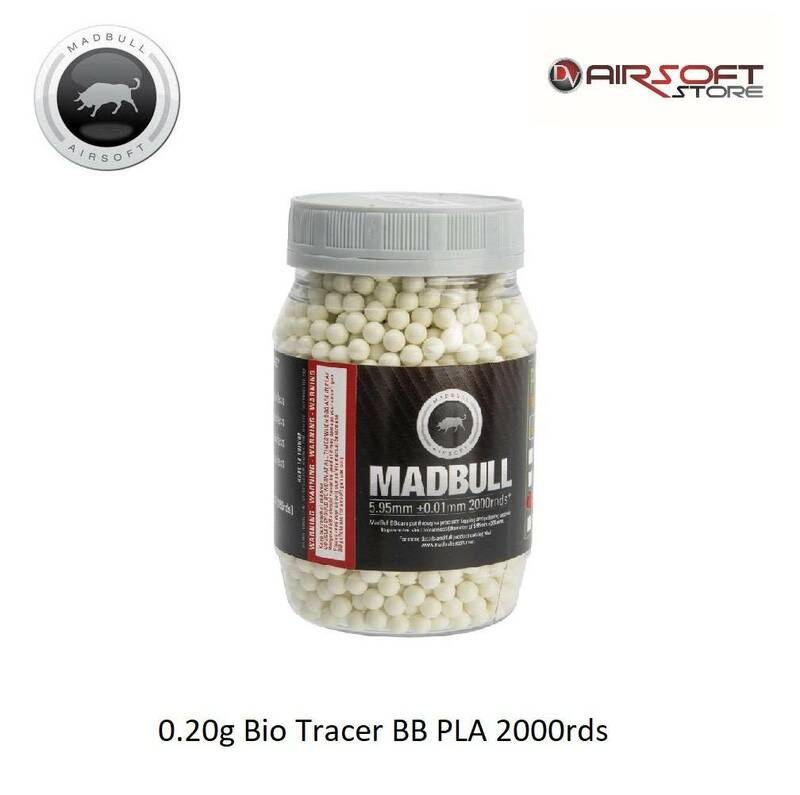 Along with our Plife Bio BBs we now offer BBs that are 100% PLA.